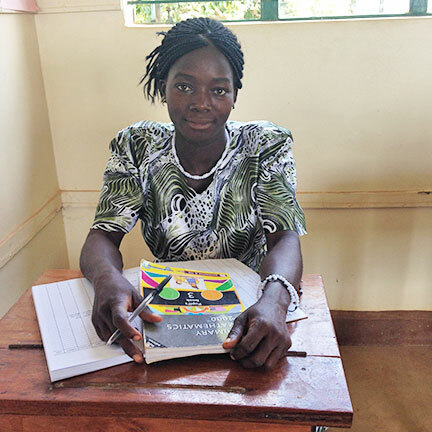 Madeline Louis, a graduate of Solidarity with South Sudan’s teacher training college in Yambio, Western Equatoria, South Sudan, is participating in a six-month internship program at Moreau Primary School, Kirinda, Uganda. After decades of civil war in South Sudan, bishops of that country in 2005 invited international religious communities to consider serving in South Sudan to help address the country’s critical educational, health and pastoral needs. 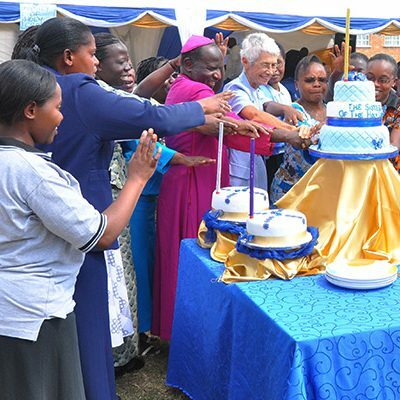 Since that time, religious congregations have been involved in a collaborative project titled Solidarity with South Sudan, which empowers and supports the Sudanese people to rebuild their lives, communities and societal structures. 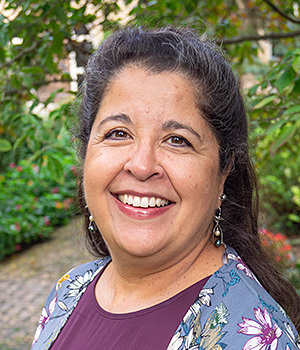 Today, there are more than 260 congregations — including the Sisters of the Holy Cross — supporting this project in different ways. In a country where illiteracy rates are very high and few children have access to primary education, instructing local people how to teach basic skills to children and young adults is vital. In response, Solidarity with South Sudan has established two teacher training centers to help meet an immediate need for 26,000 primary teachers. 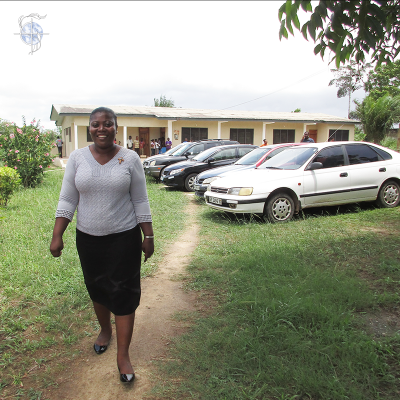 One of the project’s goals is to improve educational opportunities for women and girls. 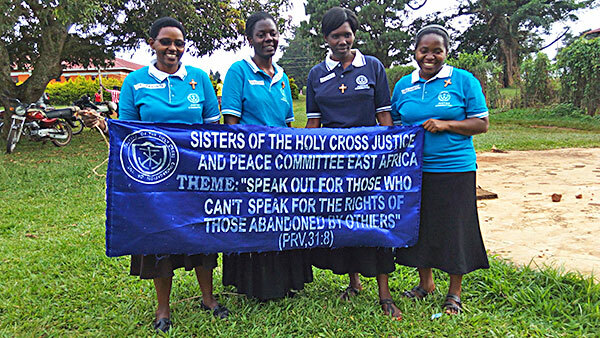 The Sisters of the Holy Cross at Moreau Primary School in Kirinda, Uganda, have offered internships to graduates of Solidarity’s teacher training colleges. 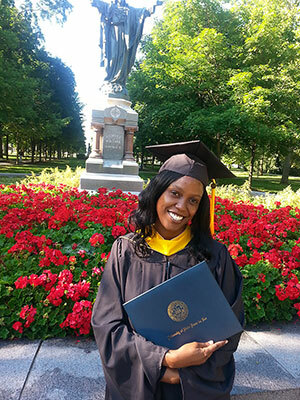 This summer, a young woman named Madeline Louis joined them to broaden her teaching experience. 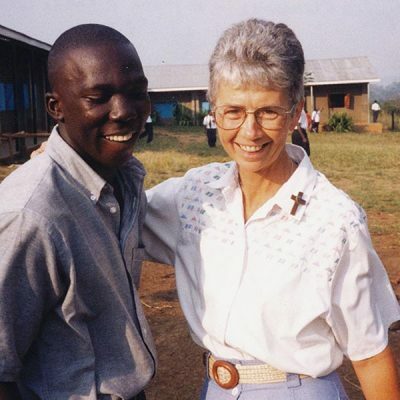 She is a graduate of Solidarity’s teacher training college at Yambio, Western Equatoria, South Sudan. 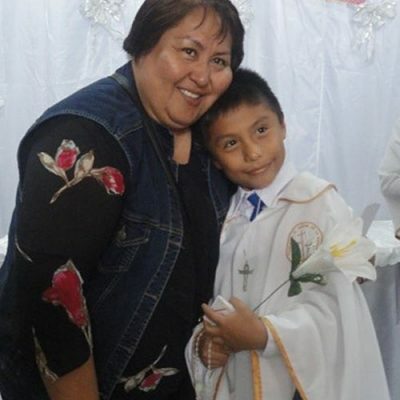 The congregation’s Ministry With the Poor fund is providing Madeline with room and board for six months, as well as a small stipend for her personal needs. 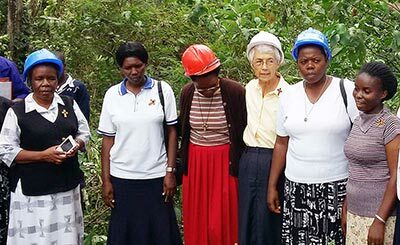 In addition to this internship program, the Congregation of the Sisters of the Holy Cross has provided financial support to the Solidarity with South Sudan project since 2009.